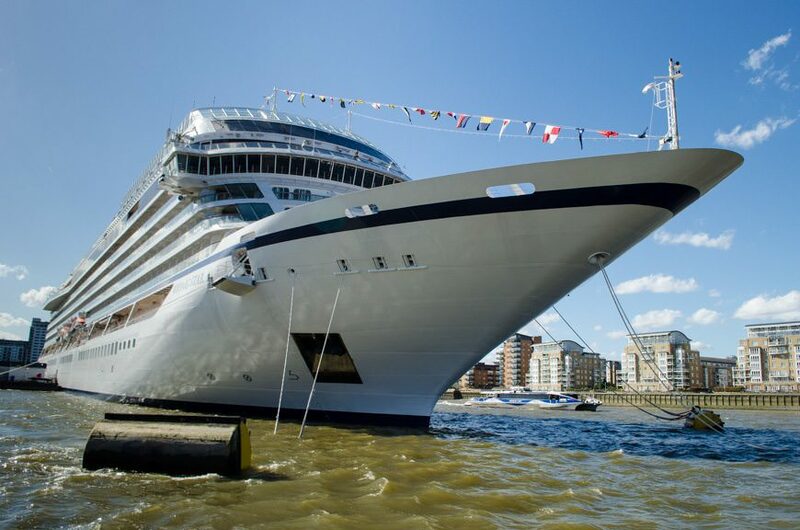 In May, Viking Cruises will christen its second oceangoing ship, Viking Sea, in a ceremony set along the River Thames in London, England. It’s a grand city befitting of a truly grand ship – one that is poised to offer guests everything that made Viking’s first ship, Viking Star, so spectacular. Inside and out, Viking Sea will be more similar than not to her older sister. She’ll still 748 feet long. She still carries just 930 guests. And she still offers all of the things that made Viking Star such an unbridled success. Suites are expansive and well-designed, even at the entry-level categories that still, impressively, feature balconies. Colors are soothing, materials are of an extremely high quality, and the furniture is a cross between Scandinavian and Mid-Century Modern that plays on the senses in a warm, welcoming way. In fact, the entire ship feels warm and welcoming. Board games like Scrabble line public room tables adjacent to the three story Atrium space known as The Living Room. There’s hardly a public room that doesn’t feature books that are free to enjoy while onboard, on nearly all subjects. Service is friendly and punctual. Drinks are poured properly, with good value for money on the few beverages you’ll actually pay for (Viking offers beer, wine and soft drinks complimentary with lunch and dinner). There are other special touches as well. The windows in the main restaurant and casual buffet can open completely to let the fresh ocean air in. 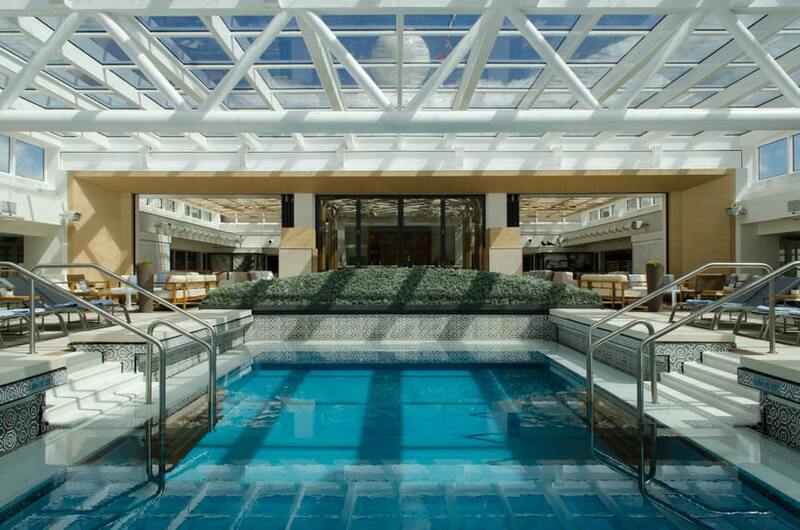 Deck space is plentiful and well-designed, and the midships pool and its adjacent Wintergarden are two of the most attractive examples at sea today. 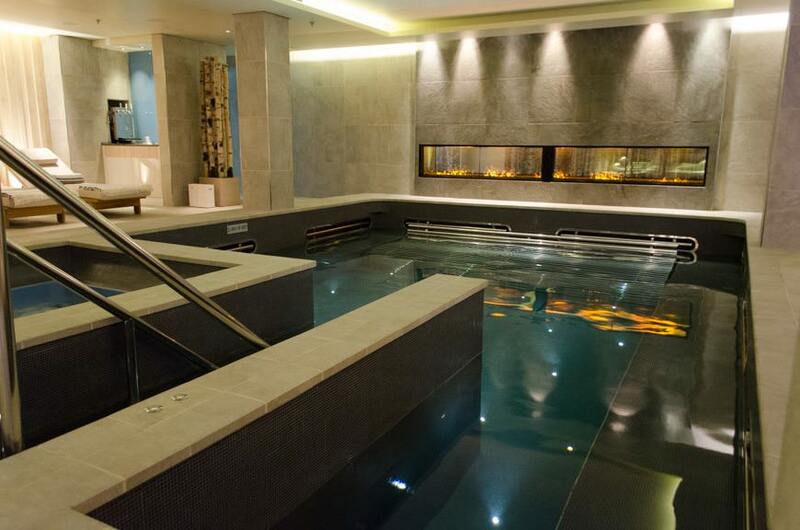 What’s more, the ship’s LivNordic Spa offers up one of the best thermal suites and hydrotherapy pools for guests to use absolutely free. That’s right – instead of the $200 or $300 you’ll spend on a mainstream line, Viking is offering up its Spa Thermal Suite for nothing. Nada. Zip. In these days where companies don’t provide printed documents because of “the environment” and charge you for an extra three inches of legroom on flights, it’s refreshing to see Viking buck the trend and get off the “me too” train of nickel-and-diming. We’ll be sailing aboard Viking Sea from Le Havre, France to Bergen, Norway on May 4, and will bring you our impressions live from the ship as a Live Voyage Report here on The Avid Cruiser. While Viking Star sets out across the Atlantic this fall on her maiden crossing and visit to North America (which we’ll be covering as a Live Voyage Report), Viking Sea will spend her inaugural season in both the Mediterranean and Northern Europe. Viking’s Med itineraries are well planned and thought-out, but it’s the line’s Northern European itineraries that really excite. Like Viking Star, Viking Sea will sail the amazing Viking Homelands voyage between Stockholm, Sweden and Bergen, Norway. 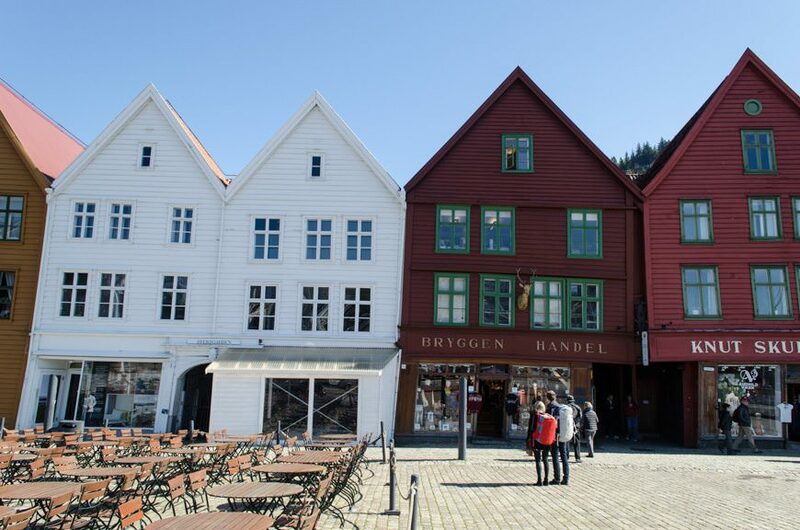 At 15 days in length, these itineraries include overnights in Stockholm, St. Petersburg, and Bergen, along with port calls in Helsinki, Tallinn, Gdansk, Warnemünde (for Berlin), Alborg, Stavanger, and picturesque Flam, Norway. What makes this itinerary so special? The same things that make Viking Sea special: it’s unique, different, and appeals to a segment of the market that is being radically underserved in many cases. As Viking has discovered, there is a certain segment of the population that wants a semi-inclusive cruise vacation that’s not a full-blown luxury line, but which offers a more cerebral cruise experience than most mainstream ships are offering these days. That experience lends itself well to creative, port-intensive itineraries that are designed to intellectually stimulate as much as they are to delight guests with ports of call that are often passed over. When Viking Star first debuted last spring in Bergen, we wrote that she was groundbreaking because she represented a revival of the true cruise experience: the simple, pure joy of being at sea. It’s a feature that is rapidly disappearing from cruising as ships become bigger and filled with more and more gadgets. Those ships are great, and they have their place. For the rest of us, however, Viking’s oceangoing fleet is a shot in the arm; the antidote to cure us from the cookie-cutter look and feel of mainstream cruising. 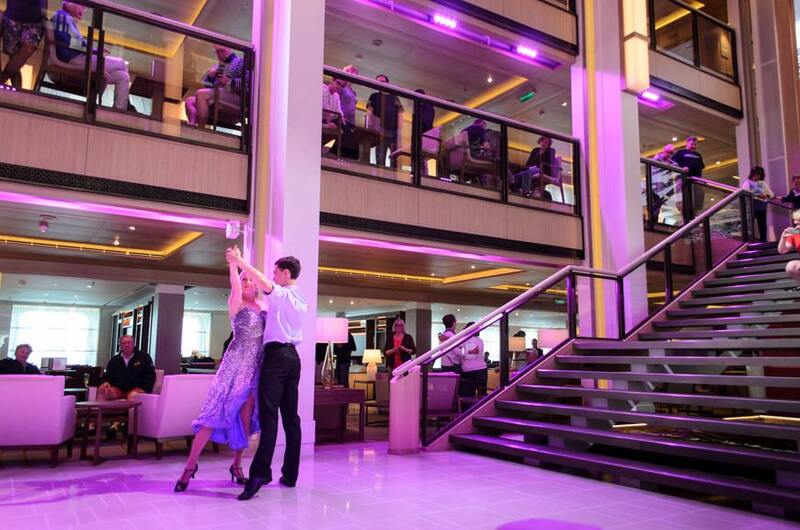 There’s no reason to suspect that Viking Sea will deliver any less than her older fleetmate did last year. And that’s something worth looking forward to. 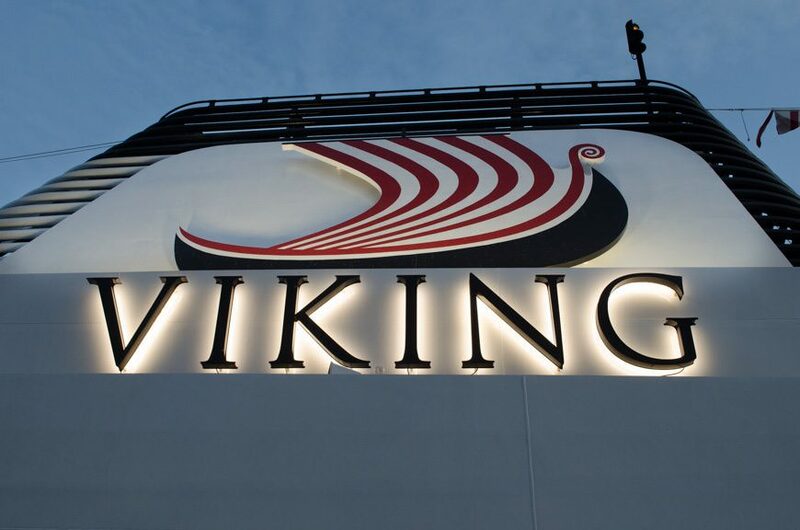 Our Voyage Report aboard Viking Cruises’ Viking Sea will begin on May 4, 2016.